I am back from Japan, missing the cold weather and my daily dose of Hot Lemon. The trip was a great way to cap my year, as I turn 34 tomorrow. The Chubu region lies in the center of Japan, with Nagoya as its main domestic and international gateway. 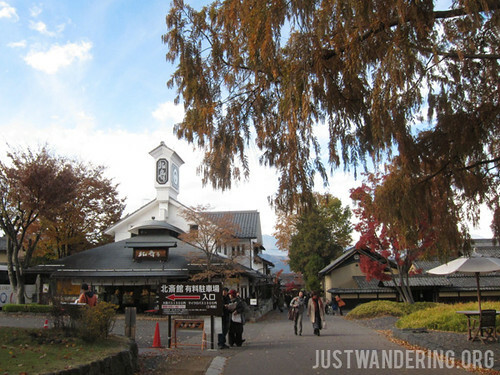 Takayama and Shirakawa-go, two places that I was able to visit last year’s Japan trip, was included in our itinerary. For this, I was so grateful, as I really liked both and wanted to visit them again. Though it was also cold when we visited last Sunday, Shirakawa-go wasn’t blanketed in snow this time, and it was equally amazing to see the village with a splash of Autumn colors. We also visited Gujo City, also in the Gifu prefecture. This was another stroke of luck, as I had been wishing to visit the quaint towns that the Wide View Hida train passed through on the way to and from Takayama on my trip last year. It was a lovely little city, and our brief stay was made memorable by the adorable dance teachers at the Gujo Hachiman Kinenkan Tourist Center. Living in a tropical country, we are all fascinated with snow. Though it did not snow during our trip, there enough snow in the Japanese alps to excite everybody in the tour. We were able to get close to the snow and view the surrounding mountains at the Shin-Hotaka Ropeway, which features a double decker cable car. 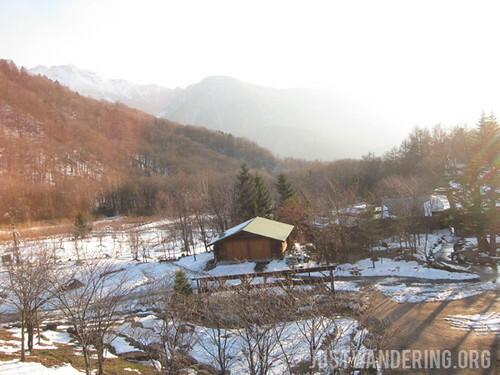 It is certainly the best (and easiest) way to get up the mountain, and enjoy an amazing view at the same time. 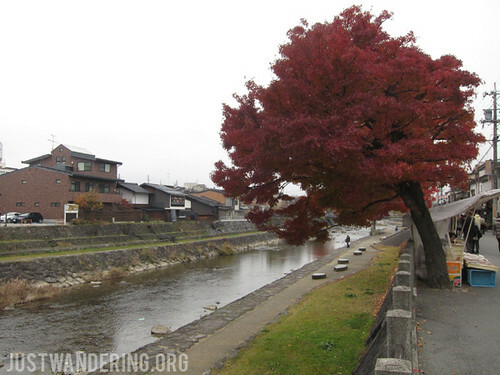 If you’re like me who love wandering around small towns and cities, there’s no shortage of those in Chubu. We were also taken to Obuse, said to be next big destination in the region. It is one of those towns that is just too pretty. Its rising popularity among the local tourists is marked by the souvenir stalls by the side of the road, giving samples of the best products and local delicacies in the area, including Fuji apples, and (oddly enough), cooked locusts. 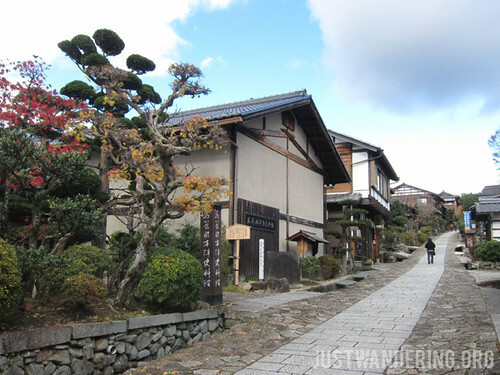 There is also the mountain town of Magome, which is so beautiful, you would feel so inspired to continue walking up the side of the mountain just to see all the old houses and buildings. Though I balk at the mere sight of an incline, walking up Magome was a delight. 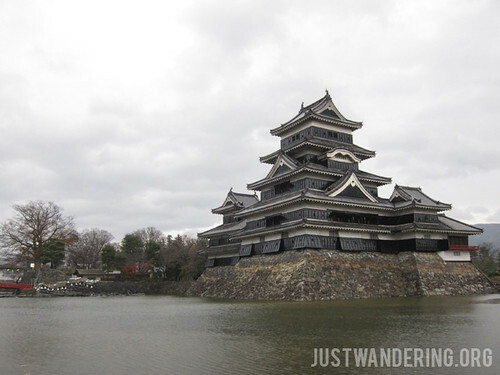 Though it is bustling city, Matsumoto has one beautiful ancient treasure: the Matsumoto Castle. Built in the 17th century, the castle has been restored and visitors can go inside for a tour. Let me tell you, it’s not the castle of your fantasies, but it’s not to say it’s not impressive! It is a very beautiful structure, and judging by the number of sakura trees around, it’s gorgeous to visit during the cherry blossom season in mid-April. Of course, the trip would not be complete without a visit to a Buddhist temple. 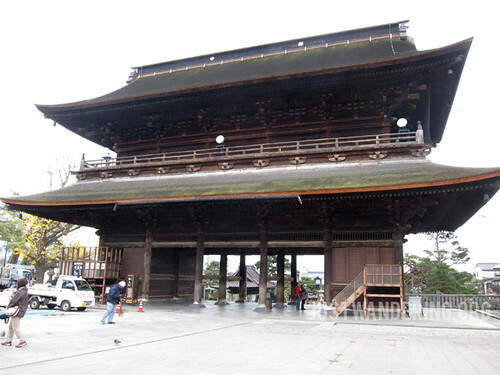 We went to the Zenzoji Temple in Nagano City, a huge and imposing structure. It is one of the most important temples in Japan, and houses the first Buddhist statue brought to Japan. There were also visits to the wasabi farm, some apple picking, and of course, plenty of souvenir shopping! 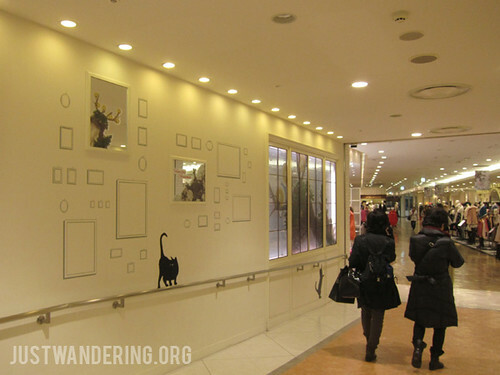 Our trip culminated at the Meitetsu Department Store in Central Nagoya, which was connected to the train station, where we took the Myu Sky Limited Express train back to Central Japan Airport. More about the trip in the coming days! This region sounds awesome, Nina! I hope I can get to visit it soon. 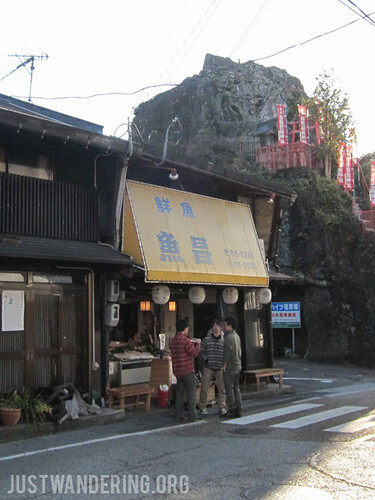 I would love to see (and maybe stay a bit) in some small Japanese town. Did you guys enter Matsumoto Castle? Yup, we did Chris! Kaloka umakyat at bumaba! hi. can i know which period in nov did u visit to catch the autumn colors? 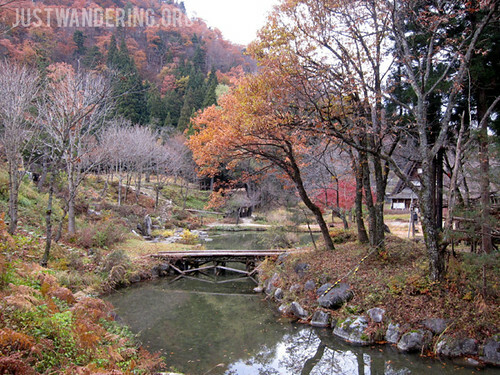 May I know when dos you do ur trip to Chubu region during Autumn? We are planning for a self drive from Nov 8-11 via this route – Nagoya/Takayama/S-Go/Matsumoto/Hakone. I’m jus very curious on the do ability of driving this route early November.